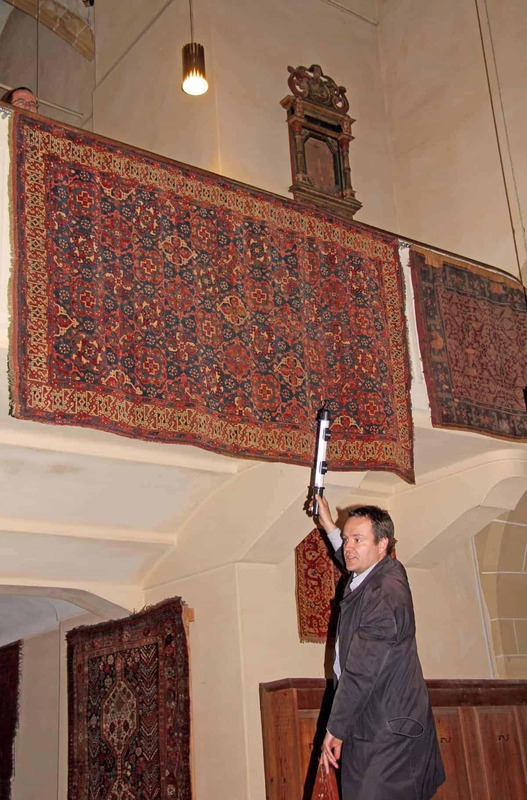 Stefano Ionescu will organize a Carpet Study Tour to Transylvania and Bukovina from 6-17 June 2019. 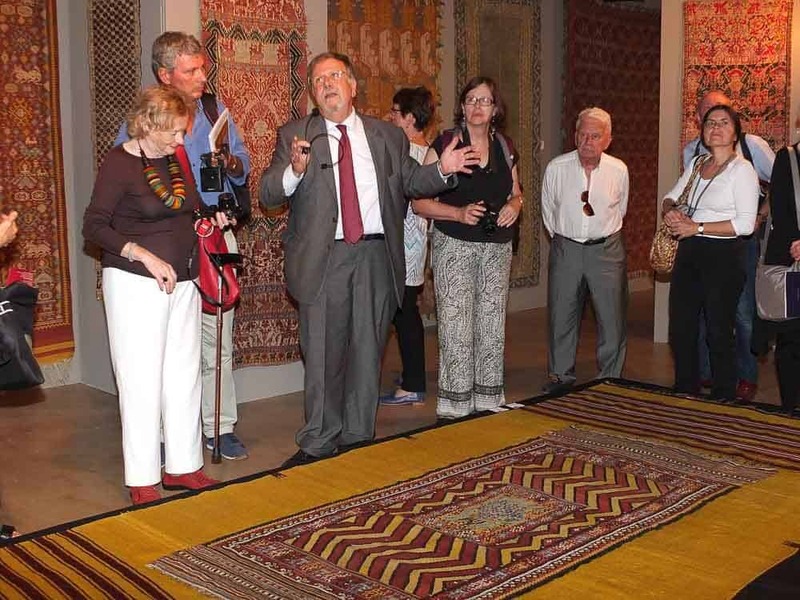 ‘ During the tour we will visit Lutheran Churches displaying rugs, Orthodox monasteries, Royal castles, museums and medieval towns’ says Stefano Ionescu to Jozan Magazine. Stefano Ionescu has decided to launch a new edition of Trip to Italy 2015 from 13-26 September, focused on carpets, textiles and mosaics. 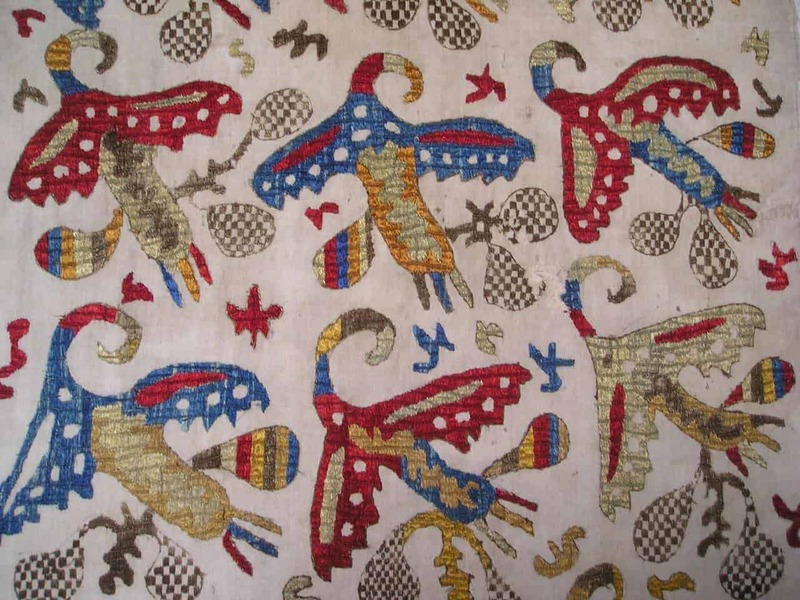 The first leg will include Como, Turin, Milan and the annual Sartirana Textile Show. EU: Amazon.de, Amazon.it, Amazon.fr, Amazon.es. 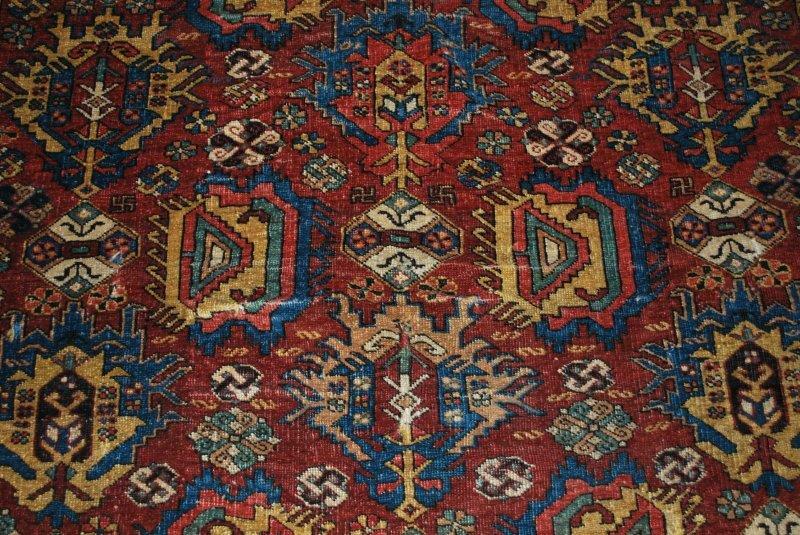 Copyright Jozan, the publisher of Jozan Magazine, Antique rugs, Rug books, Travel & adventures and Speed up Wordpress. The cookie settings on this website are set to "allow cookies" to give you the best browsing experience possible. If you continue to use this website without changing your cookie settings or you click "Accept" below then you are consenting to this. Read more about our private policy for jozan.net and subdomains here.